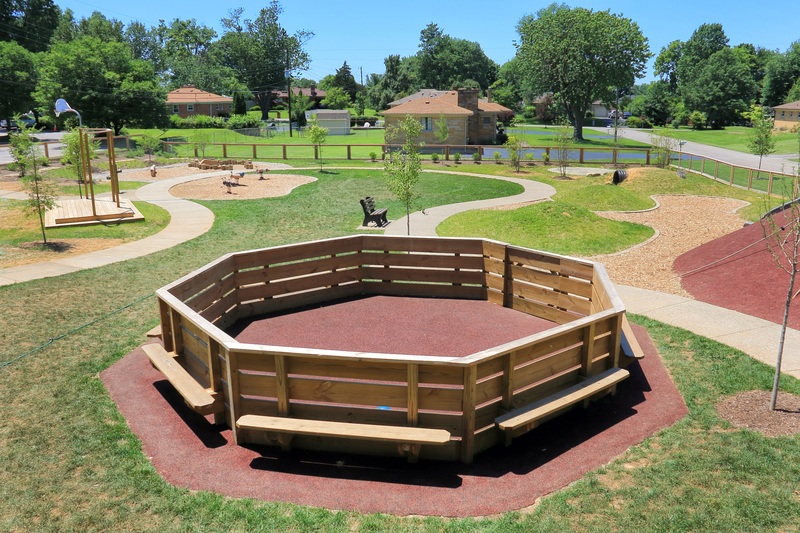 St. Gabriel the Archangel Parish recognized a need at their facility in Fern Creek to create a park space. 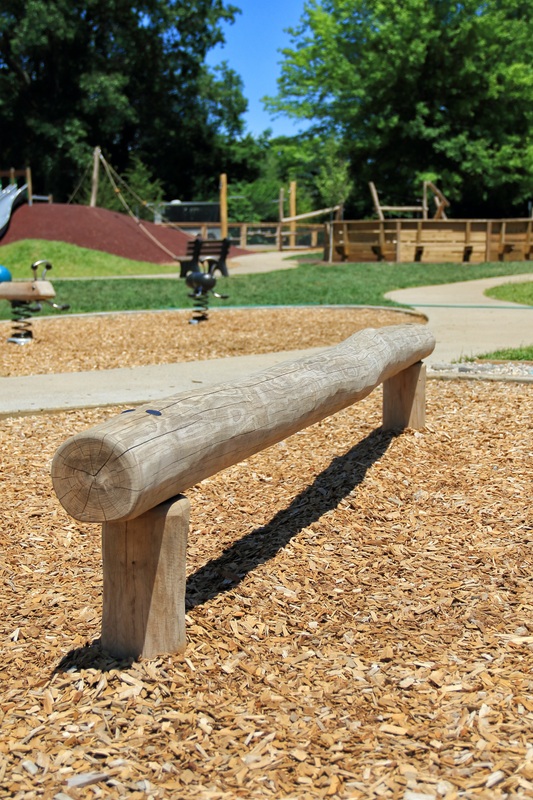 Many goals were established for the project including an outdoor learning environment and playground with a natural play park effect. 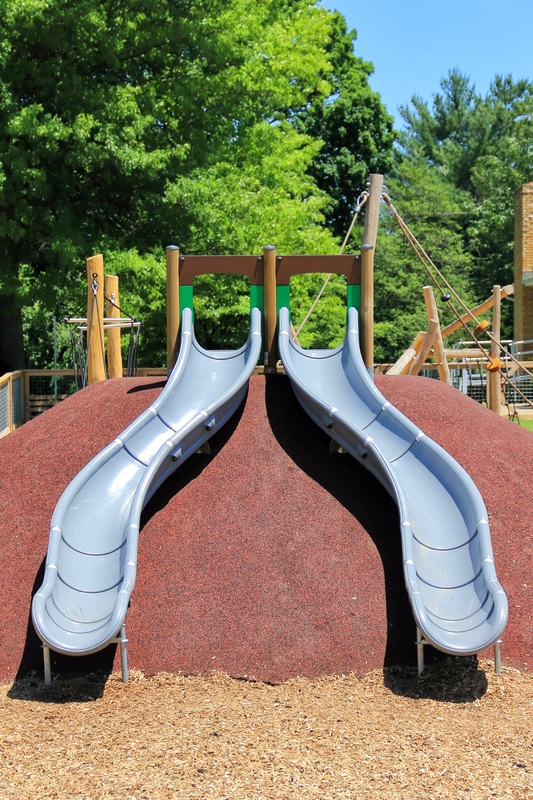 Stream features with a wet play area were also desired but the project had to be sustainable. 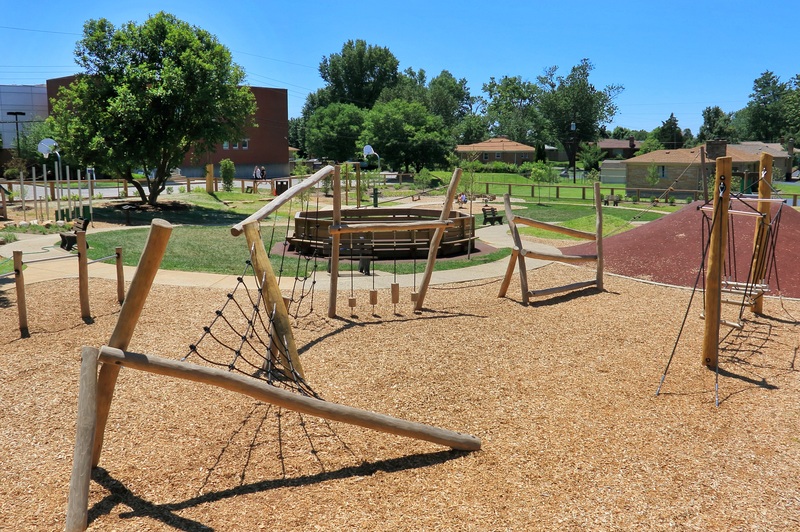 A common nickname for the school campus was “the asphalt jungle” due to the lack of any green space. 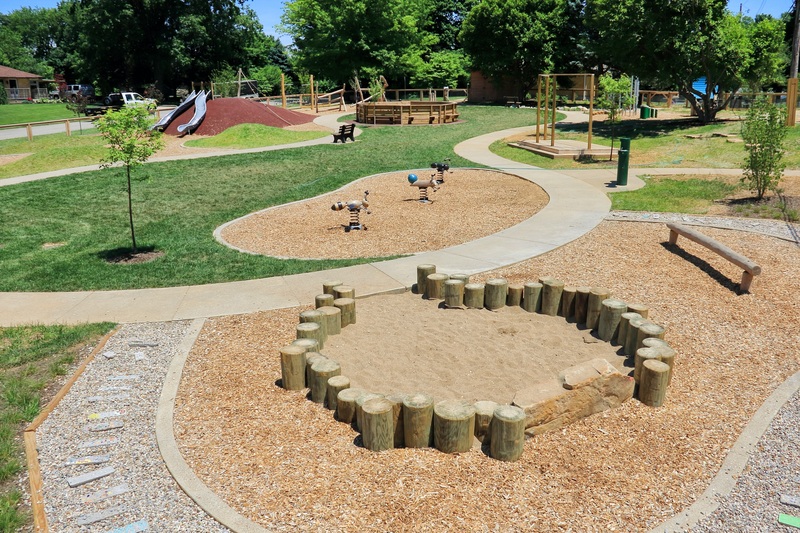 One of the main goals of the parish’s 5 year strategic plan was to make that need a reality by creating a natural outdoor play park, outdoor learning hub, youth activity center and prayer area on the plot behind their facility. 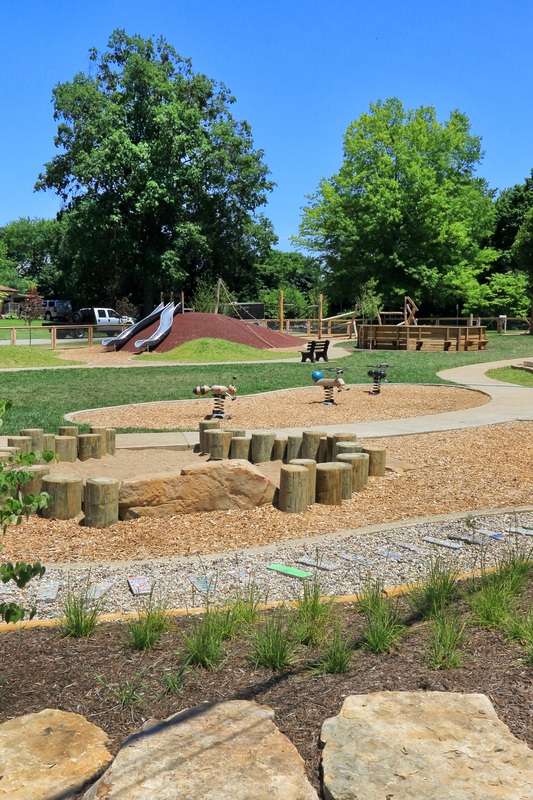 E-Z Construction won the contract to construct the park and worked closely with the design team and school administrators to make this vision become a reality. 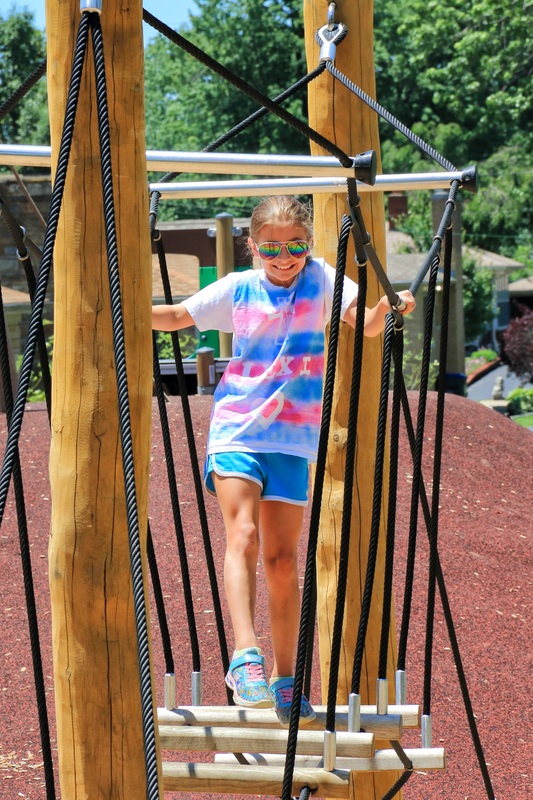 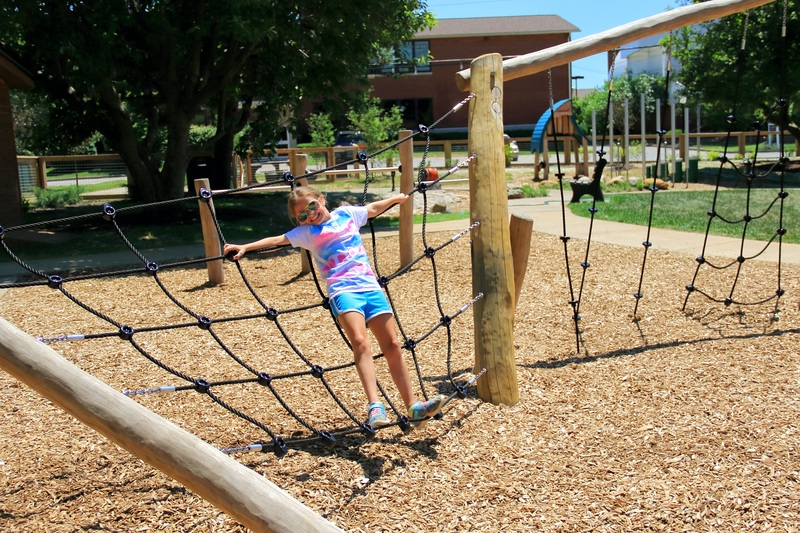 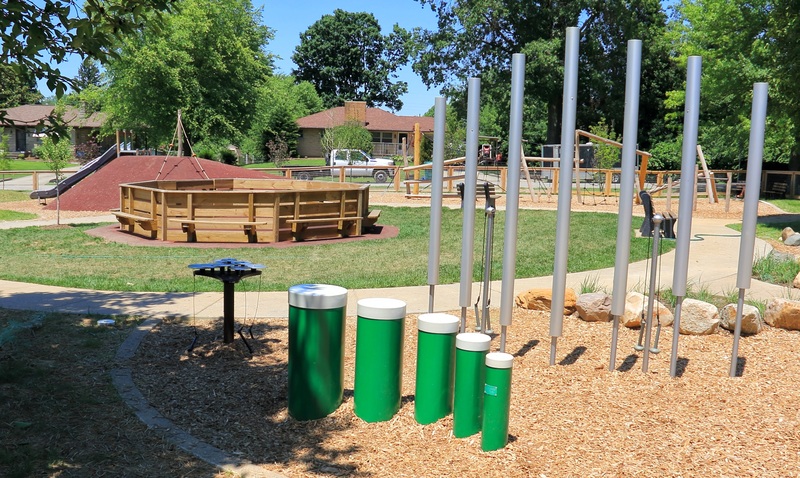 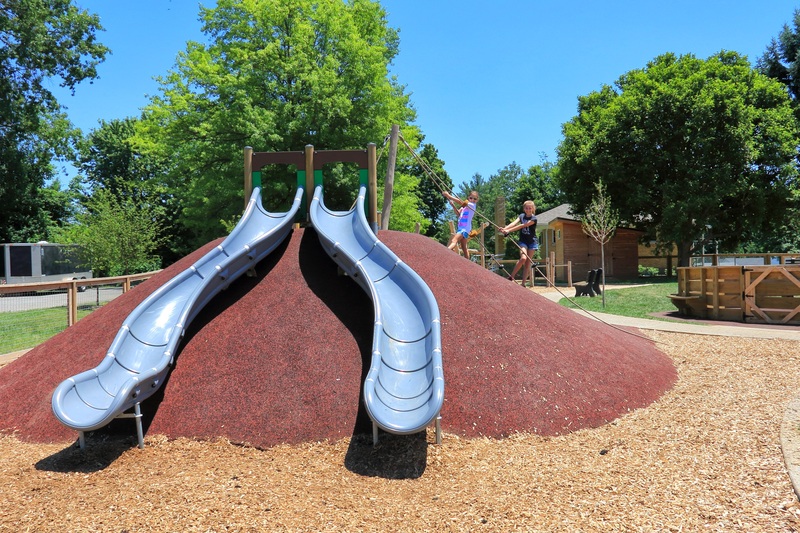 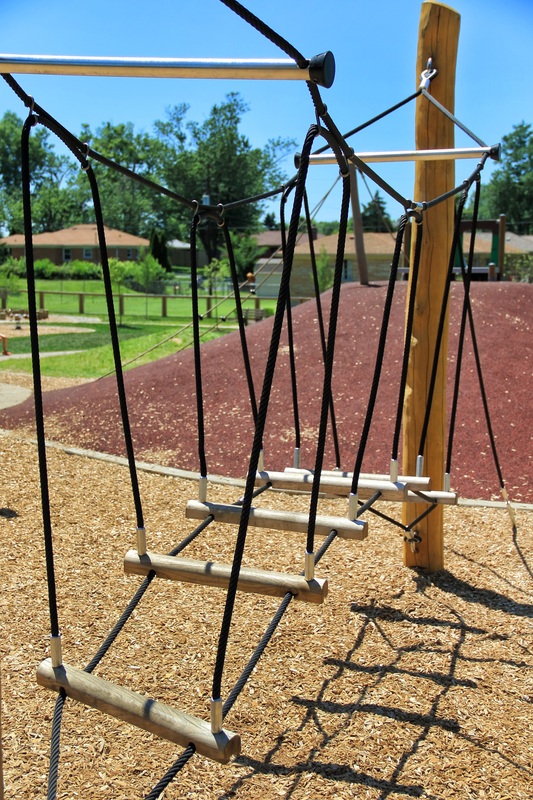 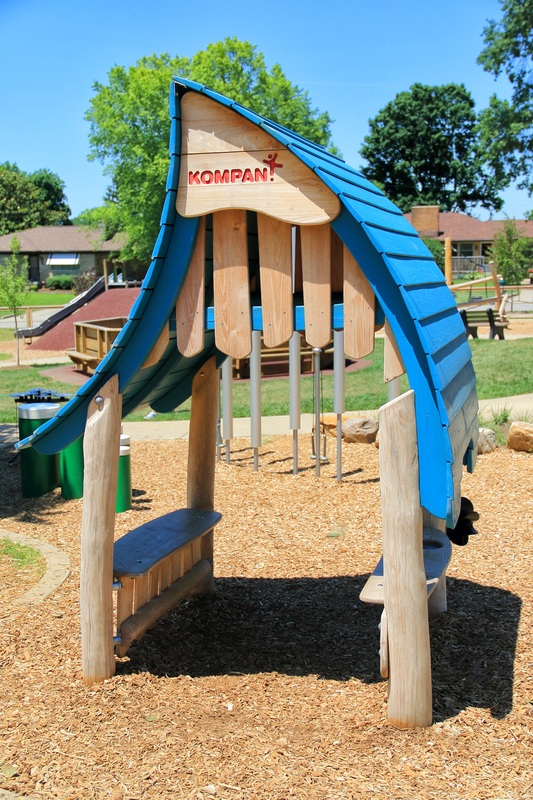 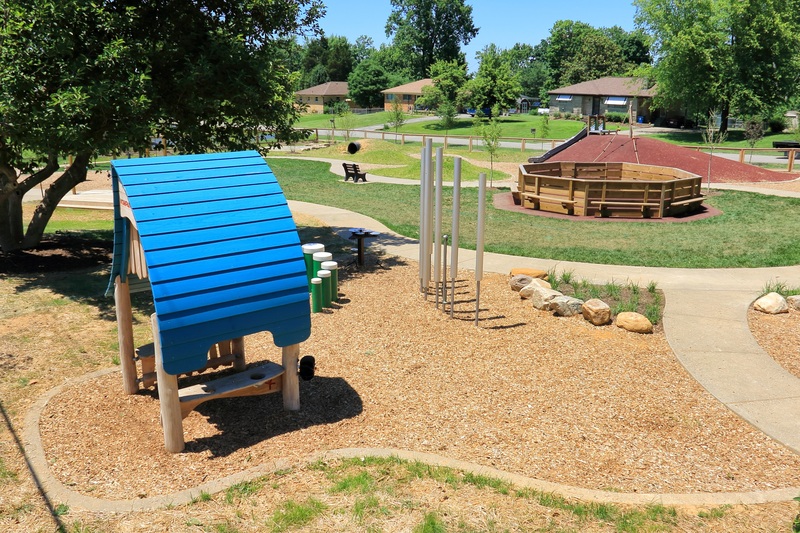 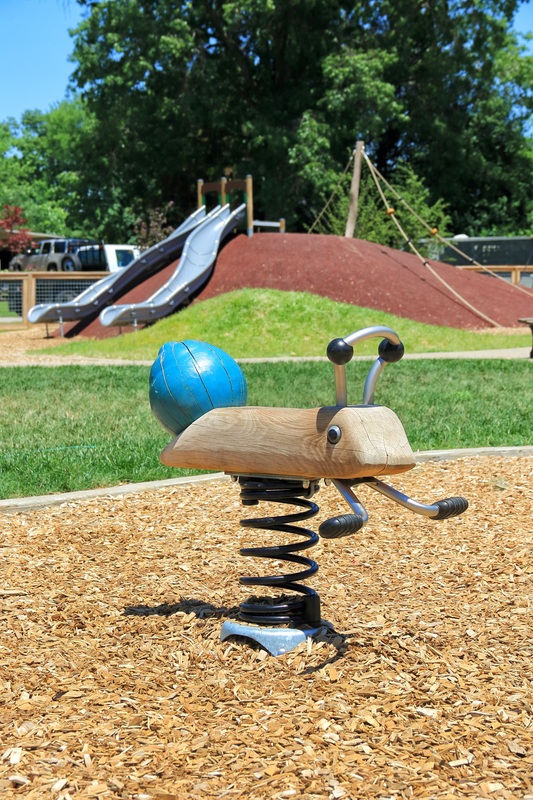 The St. Gabriel Natural Play Park is the the first of its kind in the Archdiocese of Louisville Catholic School system. 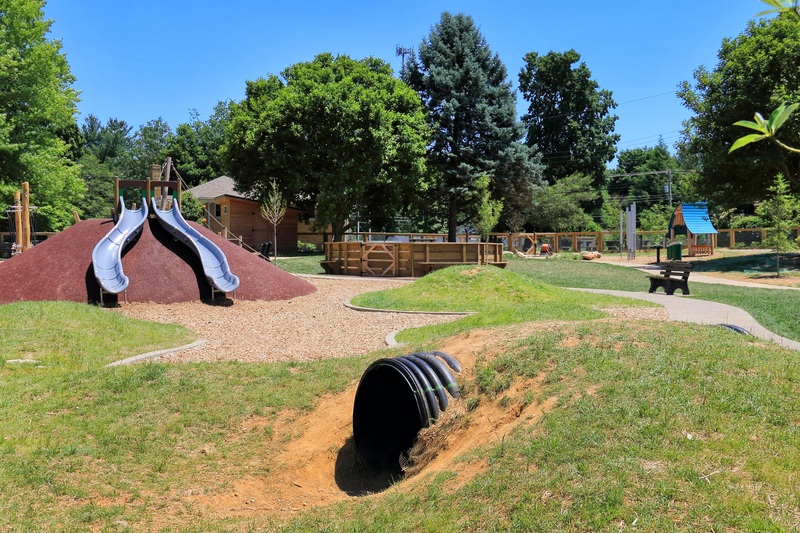 The project will provide an area for early childhood development, school extracurricular activities, along with elements of environmentalism and sustainable living. 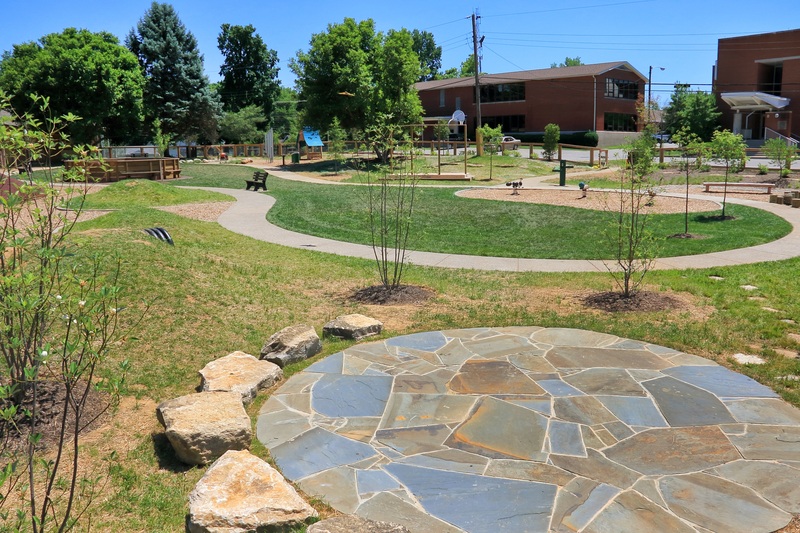 The park will be a welcoming focal point to the surrounding neighborhood, inviting them to be a part of The St. Gabriel community.